Highly loadable MPP - type power capacitors, self healing, with overload protection. For other rating, please contact us. 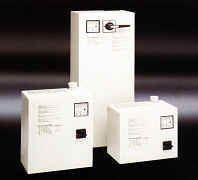 Main isolator, fuse switch, MCCB or ACB for mains protection or isolation. 7% detuned filter for harmonic filtering.